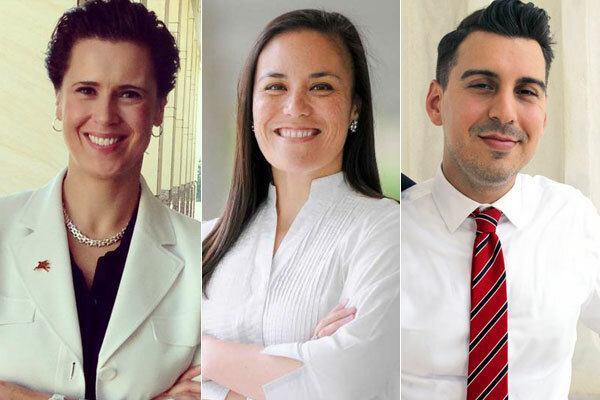 Three LGBT Congressional candidates from Texas scored victories in the Democratic Party runoff on May 22 and will now advance to face Republican challengers in the November election. Lorie Burch from Plano, Gina Ortiz Jones from San Antonio and Eric Holguin from Corpus Christi easily won their races with large majorities. One candidate, Mary Street Wilson, a lesbian minister from Austin, lost to Joseph Kopser in the runoff for the 21st Congressional District. 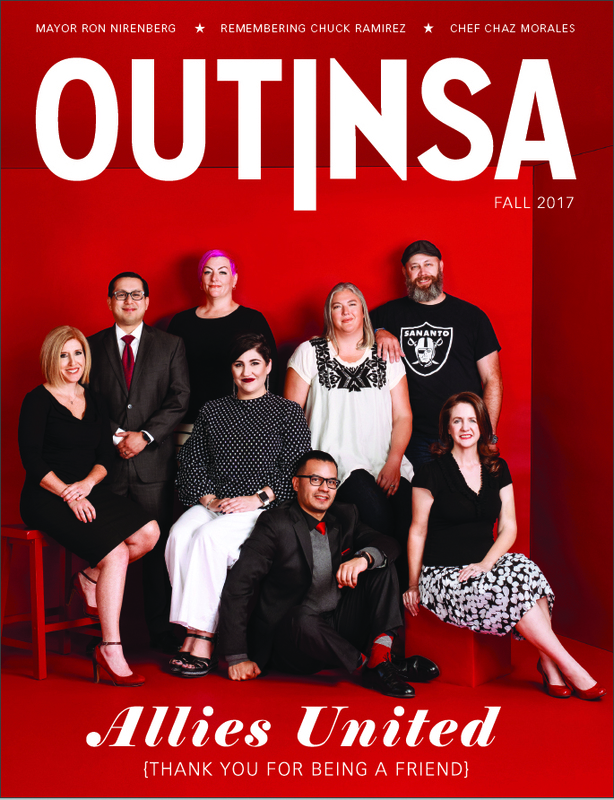 According to estimates by Houston’s OutSmart magazine, a record 52 openly-LGBT candidates ran in Texas this year for national, state and local seats. 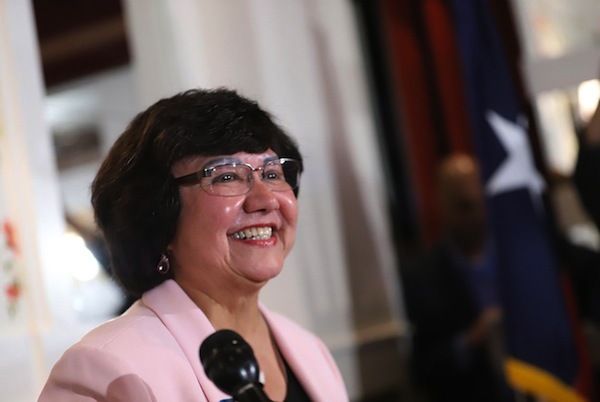 Thirty-one of those, including lesbian Lupe Valdez who’s running for governor, will be on the ballot in November. “While bigoted state legislators in Austin continue to divide the state and target our community, Texans are voting for LGBTQ candidates because we are authentic, values-driven leaders who deliver on promises,” Annise Parker, former Mayor of Houston and current CEO of the Victory Fund, said in a statement after the election. Lorie Burch, an attorney who graduated from Trinity University in San Antonio and earned her law degree at the George Washington University School of Law School, had a landslide victory, netting 75 percent of the vote against her opponent Sam Johnson. San Antonian Gina Ortiz Jones hit the ground running from the day she announced her candidacy last August, scoring important endorsements from a variety of high profile organizations and individuals. In her runoff against Rick Treviño, Ortiz Jones earned 68 percent of the vote. She will face off against incumbent Republican Will Hurd in the November election. Jones is a graduate of John Jay High School who was raised by a single mom who came to U.S. from the Philippines. She earned a BA and MA in economics from Boston University which she attended on a four-year Air Force ROTC scholarship. After serving in the Air Force for three years, Jones pursued a career in national security, intelligence, and defense which included working for the Pentagon’s Defense Intelligence Agency and in the Office of the U.S. Trade Representative. In the primary election in March, Holguin had come in second with 23 percent of the vote with Barrera netting 41 percent. On June 30, Holguin will be one of nine candidates who have filed to participate in a special election to finish the term of former U.S. Rep. Blake Farenthold who resigned after it was revealed he used $84,000 from a taxpayer-funded account to settle a sexual harassment claim.